Whether on a climbing expedition or a trekking adventure in the Himalaya, every mountain enthusiast should visit the Himalaya. With options for fit hikers and experienced mountaineers alike, the Himalaya has a lot to offer. The landscape and its people are inseparable and yet are often in stark contrast with one another. 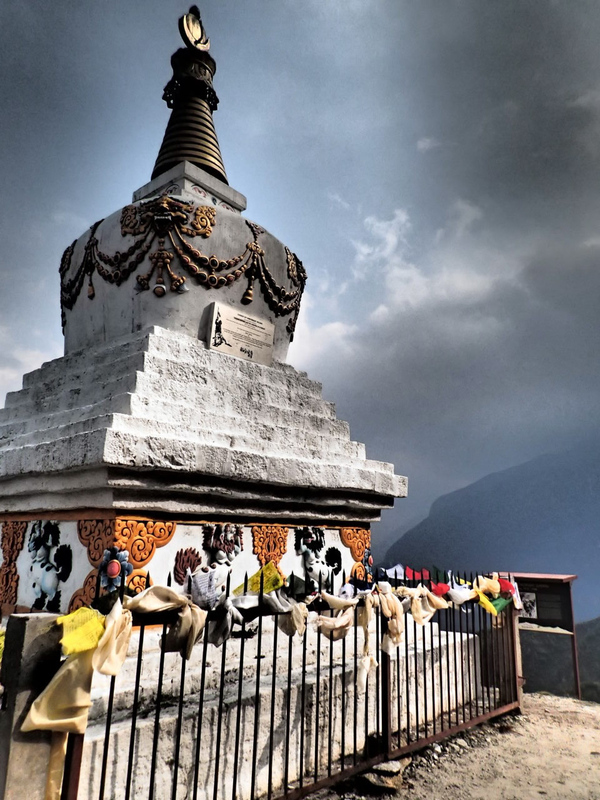 The Sherpa and Tibetan peoples have been living in the high mountains of the Himalaya for 50,000 years and have rich traditions entwined with their mountain surroundings. 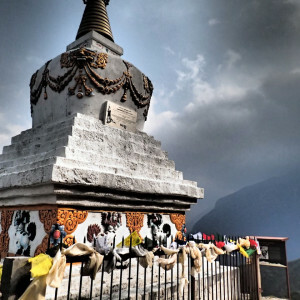 They are an incredibly warm and generous people, which can provide a wonderful respite from the high, cold environs of their surrounding peaks. 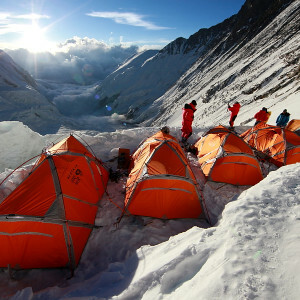 The scenic beauty of the Himalaya unfolds as climbers ascend further up its deep valley corridors to the higher elevations and their base camps. Legendary peaks come into view and then, days later, dominate your field of view, and perhaps plant the seeds of future adventures. 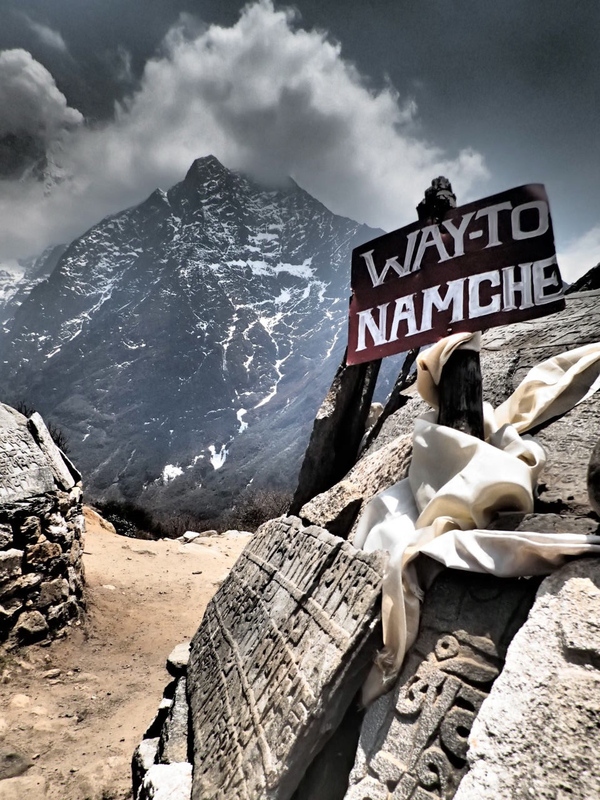 Ama Dablam, Baruntse, Imja Tse, Lhotse, Chomolungma– their names are steeped in the rich tradition of mountaineering and to see them, let alone attempt to climb on their flanks, should be on every adventure tourist and climber’s bucket list. 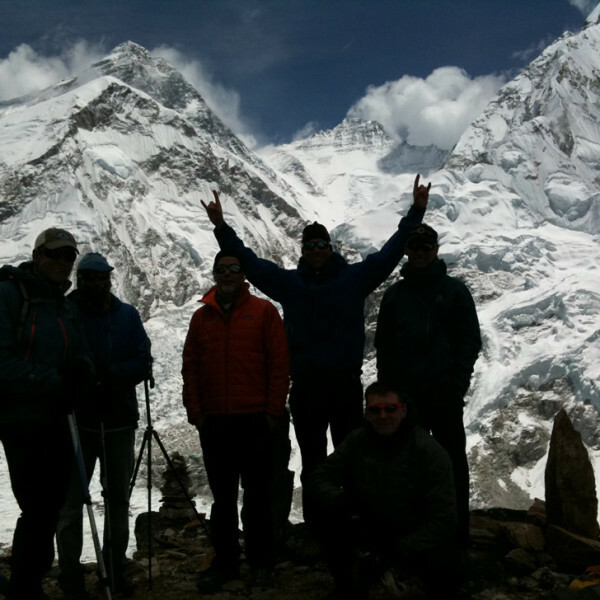 Mountain Trip brings our high level of personal service and commitment to developing and maintaining relationships to our Himalayan expeditions. 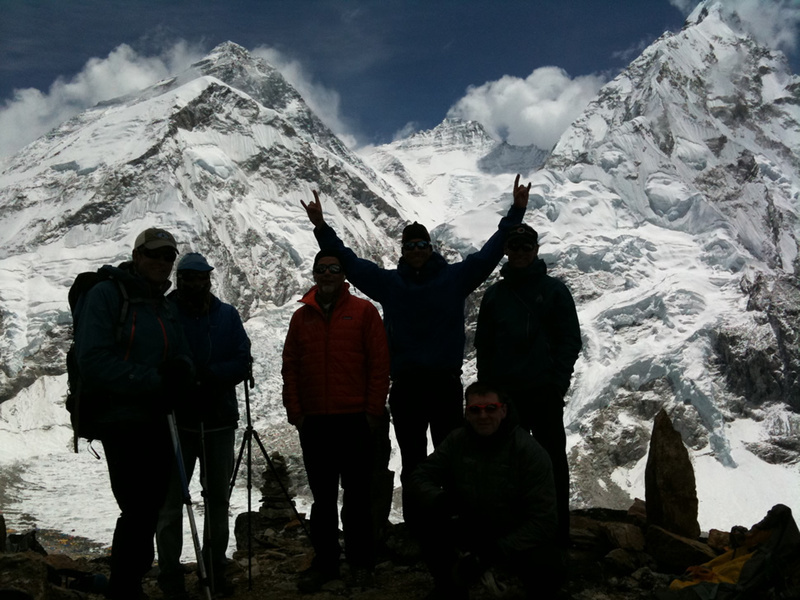 Our lead guide for the Himalayan program is Scott Woolums who has worked for Mountain Trip since 1991. 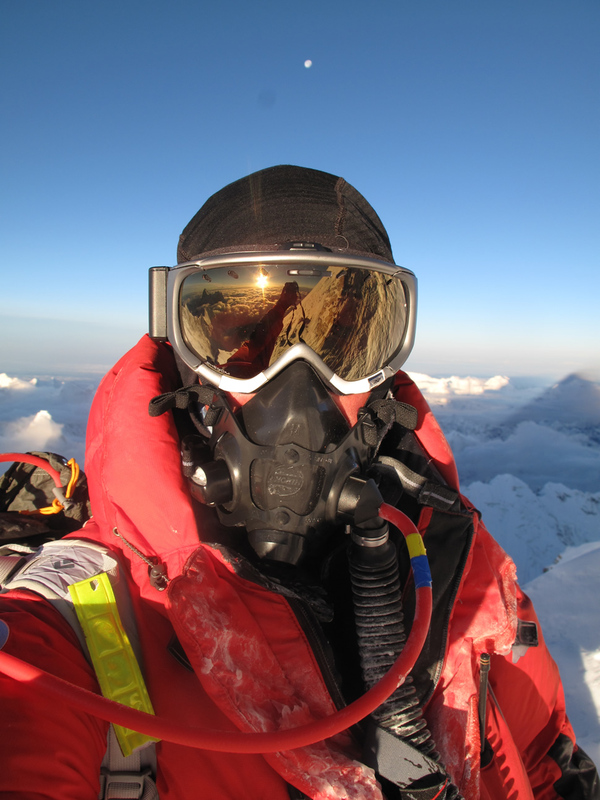 He has stood on the summit of Everest seven times and has decades of experience and connections in the Himalaya. 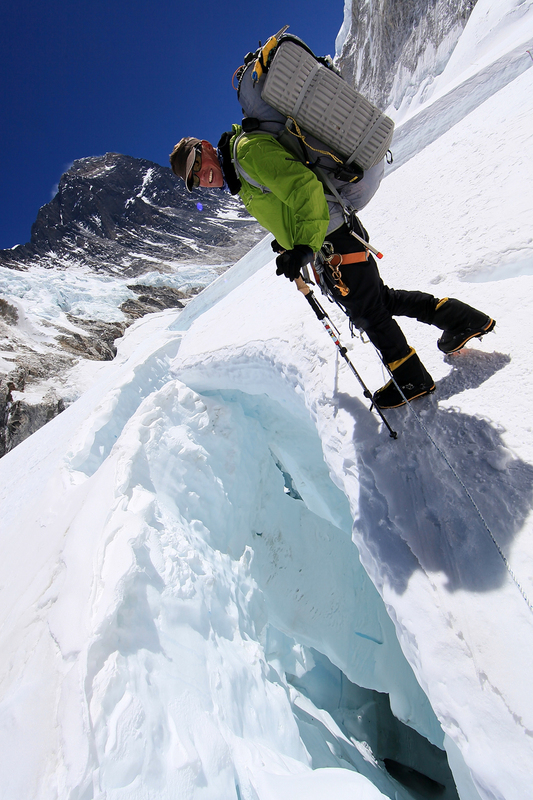 His expertise and Mountain Trip’s personal touch enable us to provide you with the experience of a lifetime. 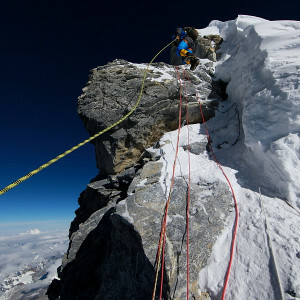 Mountain Trip offers expeditions to Mount Everest, and Cho Oyu for the experienced mountaineer, as well as climbs to Island Peak for those looking to get a bit more experience at a 6000 meter mountain. 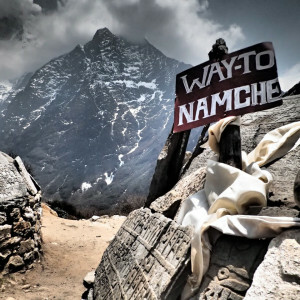 We also offer trekking trips that are open to any fit hiker looking to experience the mighty Himalayan range and the culture and beauty of Nepal. 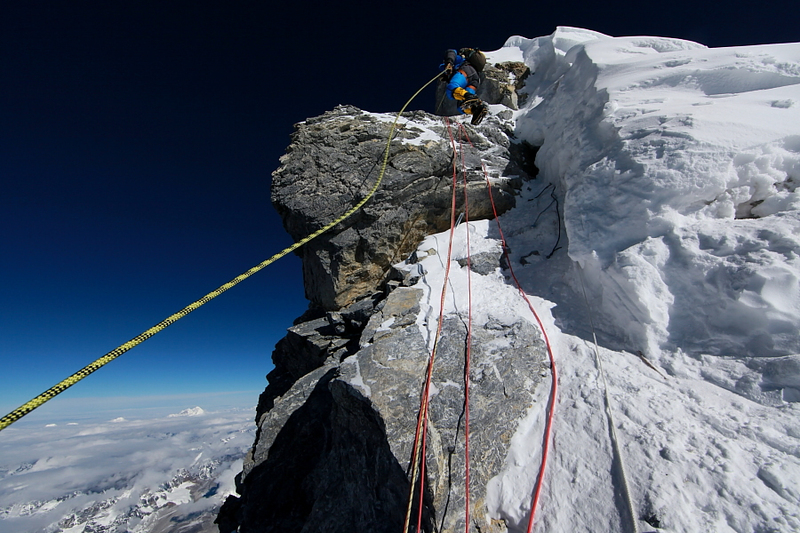 Please visit any of our Himalayan climbing trips at the links to the right. 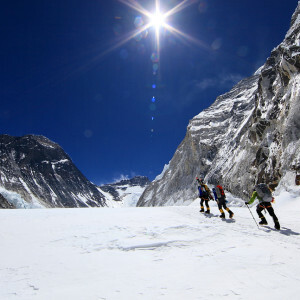 My father, brother and I have climbed with Mountain Trip for many expeditions including Mount Everest. 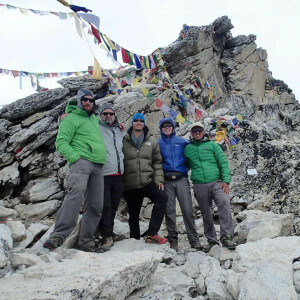 We tried other guide services before, but from the first time we worked with Mountain Trip I knew we would climb with them on every expedition from there on. Their knowledge, customer service, emphasis on safety and quality from the company and every guide is exceptional. As a family our priorities aligned with Mountain Trips’ ranking safety number one. They take care of their clients as if they are family and I’m proud to say I am a part of the Mountain Trip family. 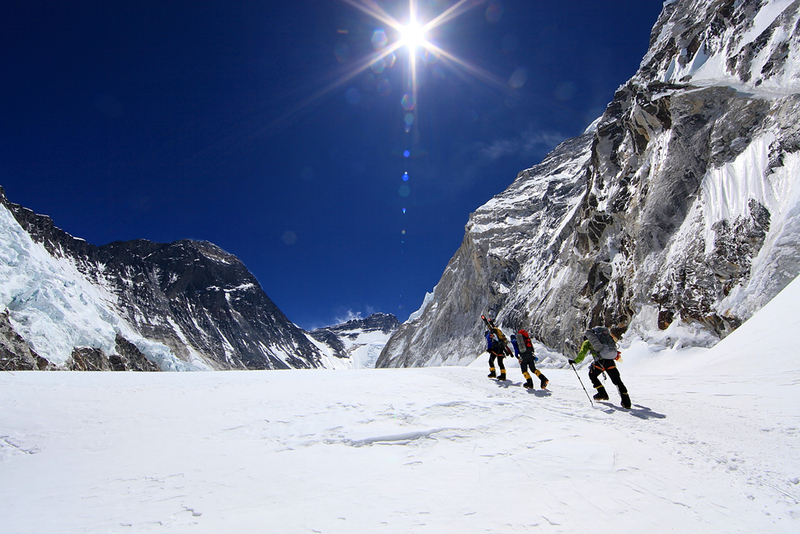 If you are looking for a guide service, especially for Mount Everest, look no further! 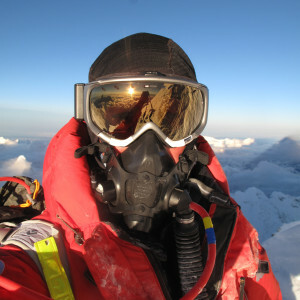 I recently completed Everest (my seventh summit) and used Mountain Trip for this and my last four expeditions. They are without doubt the most professional guiding company I have used. 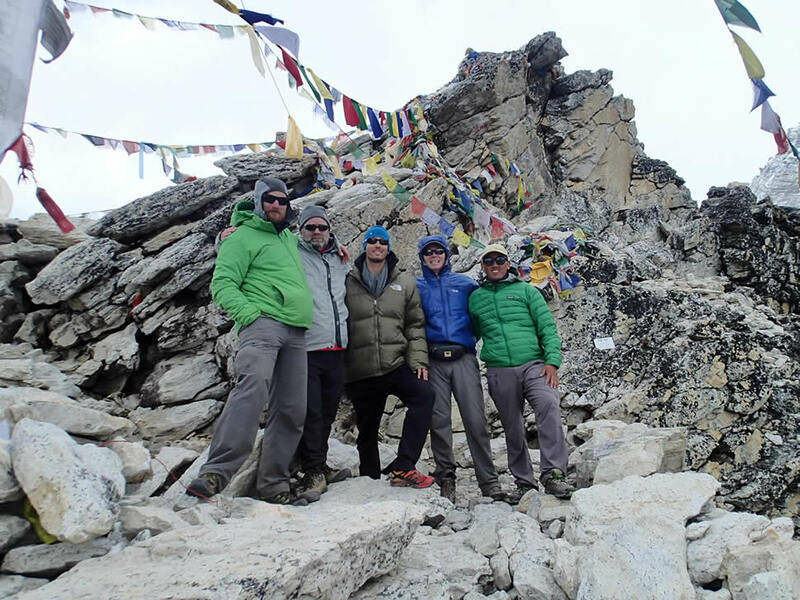 They excel in planning, local logistics and climb safety and above all, they have a unique guiding team – consistently professional, friendly and down-to-earth guides, who you enjoy being with over the weeks that it takes to climb big mountains. Mountain Trip puts together the best programs that I’ve personally had the luxury of experiencing. I’ve used three other guiding company over the years, and have found the staff and owners of MT to be accessible, friendly and informative. You never feel like a number, and always feel like you can ask question (little or big). 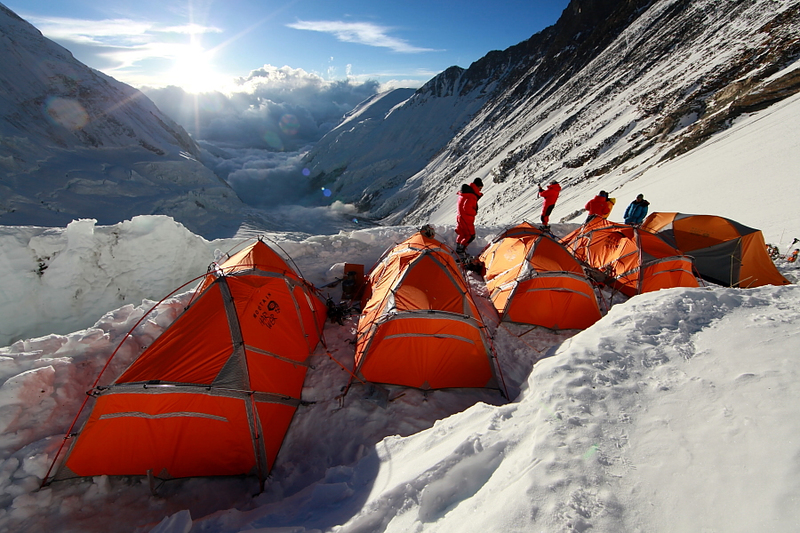 The acclimatization schedules, food, group gear (especially the tents), and accessories are second to none. I’ll definitely use MT for future climbs! After returning to Everest 15 years after our 1996 climb, it was a pleasure to work with Bill Allen and Scott Woolums of Mountain Trip. They ran an awesome expedition that was enjoyable, successful and safe. I’d go anywhere with those guys.